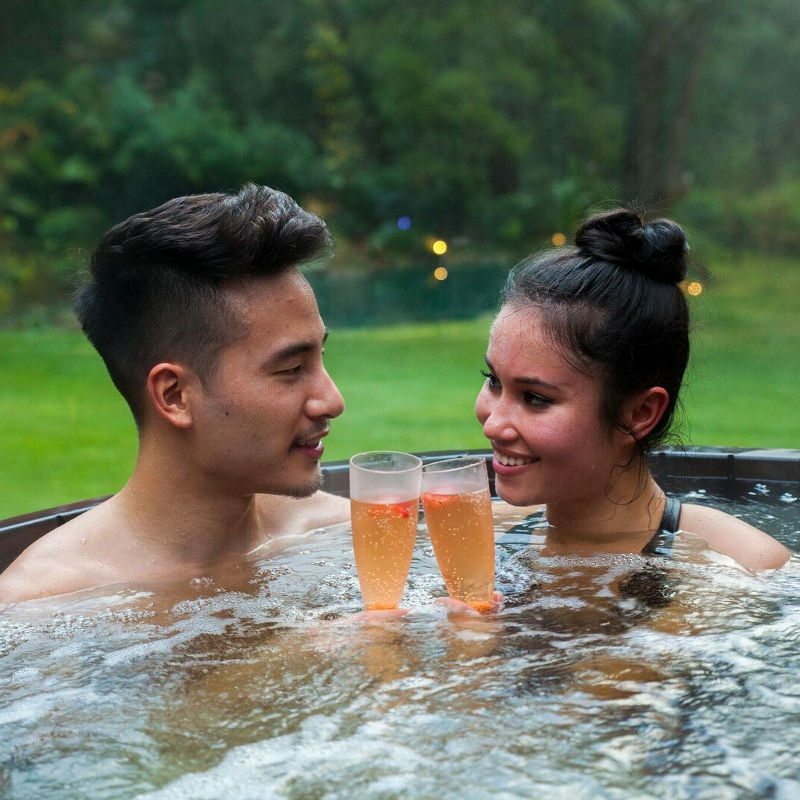 Enjoy a romantic anniversary getaway or weekend escape with hot springs bathing and indulgence. Begin with complimentary welcome drinks. Get in the mood with red roses and scattered rose petals in your Japanese accommodation. Relax in outdoor hot mineral springs in complete privacy. Experience a body-pampering Arabian Steam journey spa package with your lover, and bathe privately in the traditional Roman Bathhouse. Finish with a three course dinner for two and two course a la carte breakfast in the morning. The best weekend escape. The spa treatment was amazing. 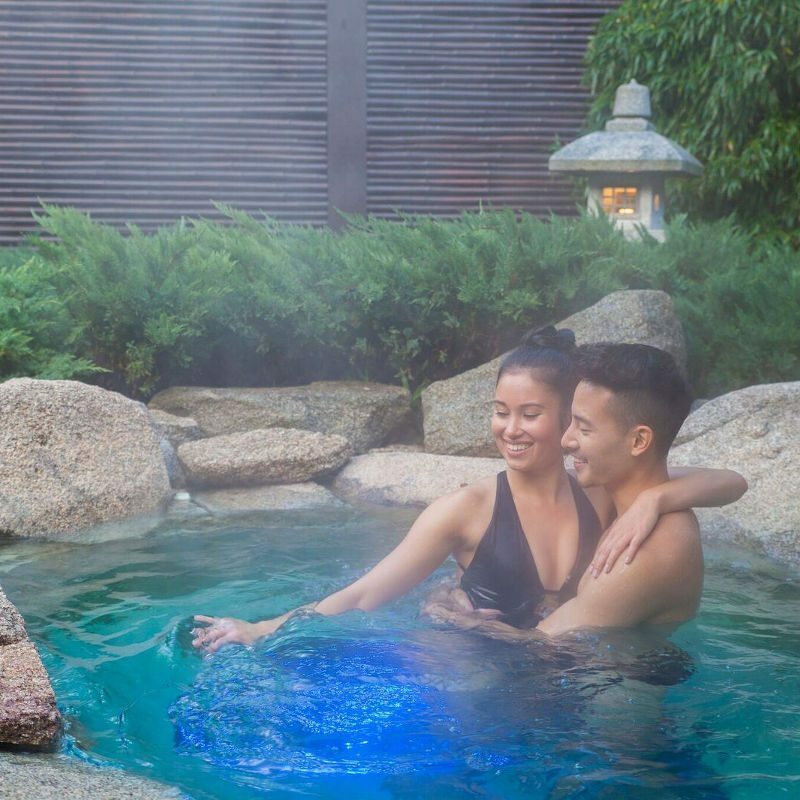 The Arabian Steam journey spa package is the perfect way to celebrate your relationship with an indulgent body pampering journey of pure relaxation. Start with an Arabic Black Soap Scrub. 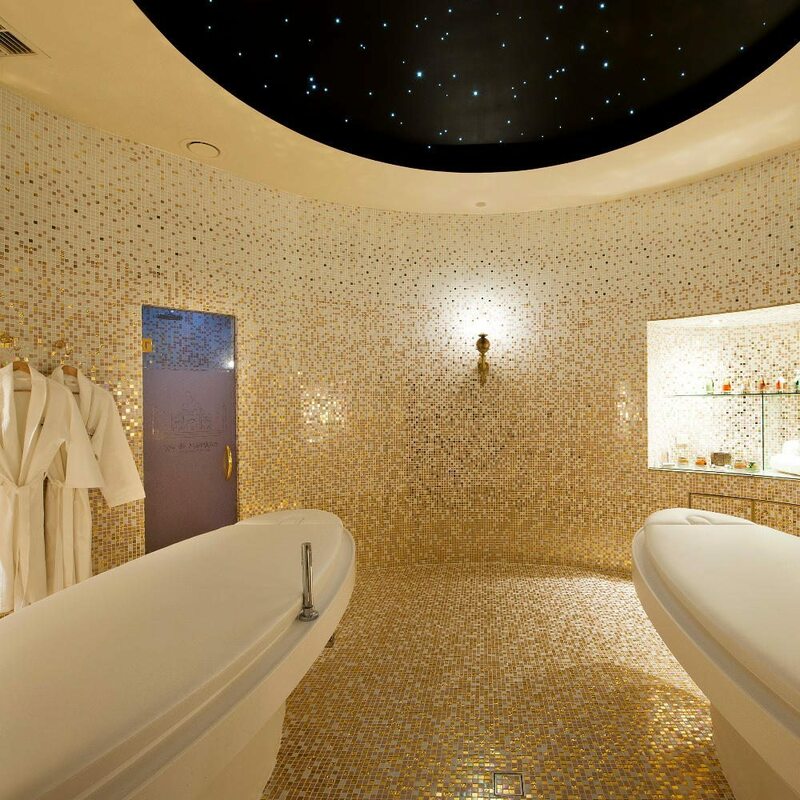 Then enter the mosaic-walled Steam Temple and choose your own colour therapy. 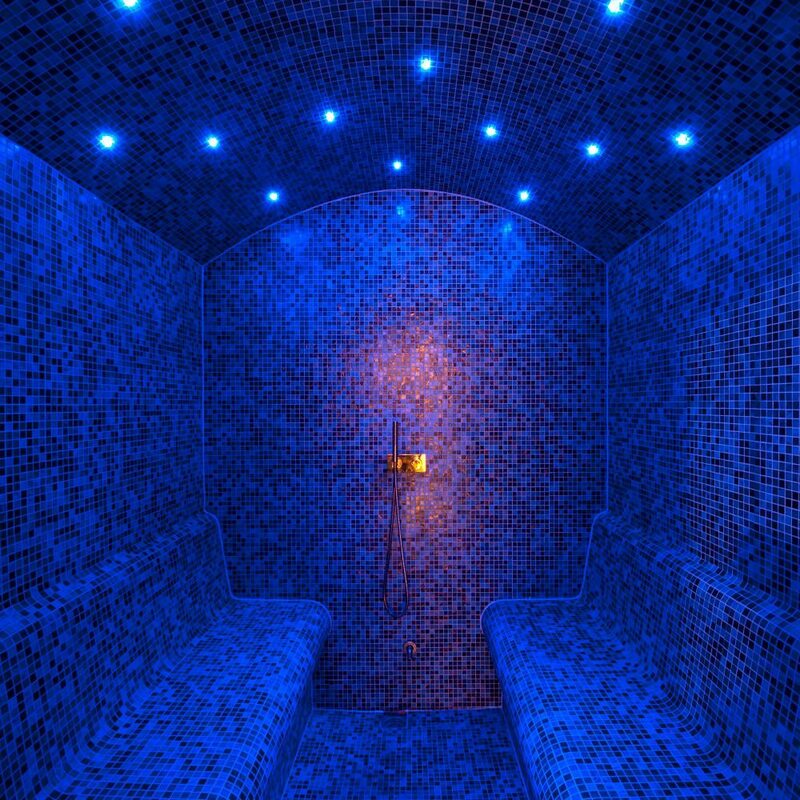 Enjoy the sensuality of covering each other’s body with a cleansing clay detox in steam, followed by a rain shower. Finish with your choice of full body massage or facial. 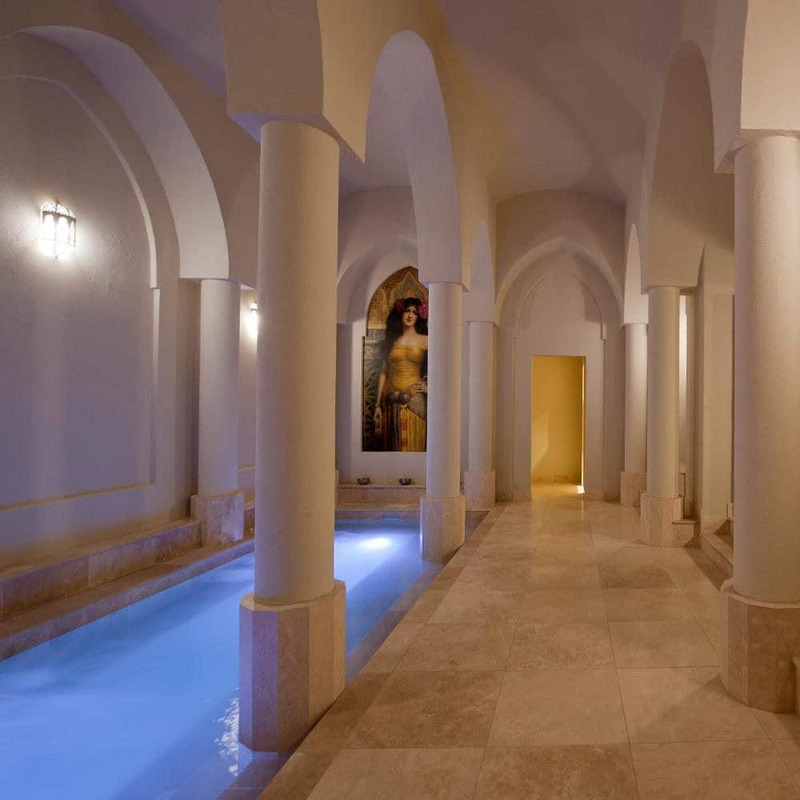 Couples also bathe privately in the beautiful Roman Bathhouse, in mineral water heated to 39 degrees.